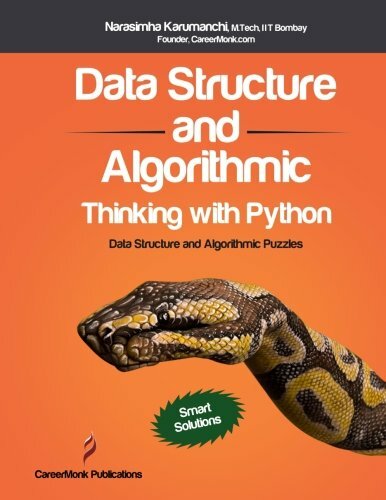 "Data Structure and Algorithmic Thinking with Python" is designed to give a jump-start to programmers, job hunters and those who are appearing for exams. All the code in this book are written in Python. It contains many programming puzzles that not only encourage analytical thinking, but also prepares readers for interviews. This book, with its focused and practical approach, can help readers quickly pick up the concepts and techniques for developing efficient and effective solutions to problems.